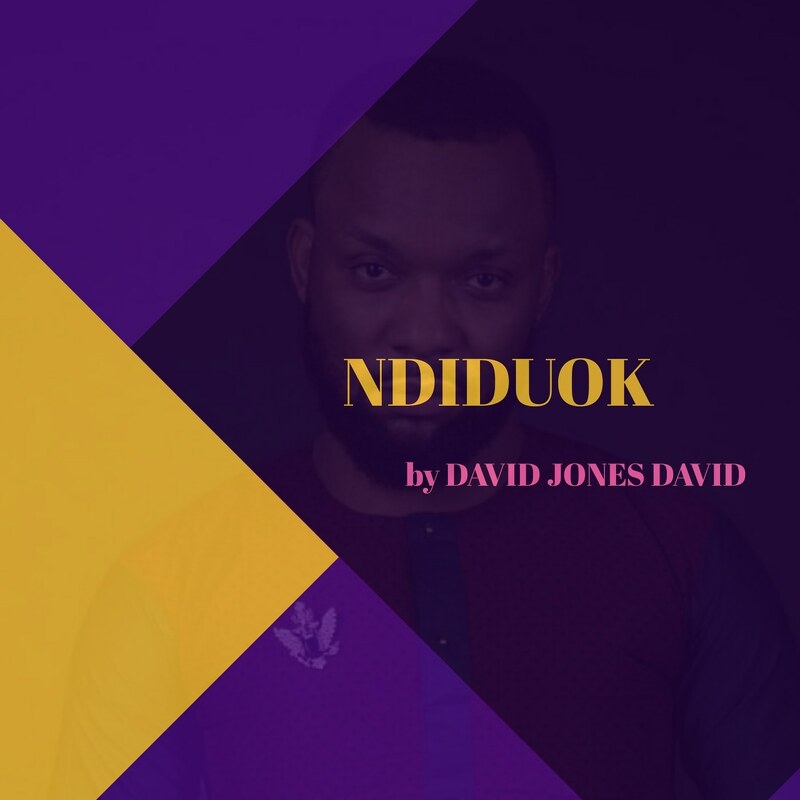 Ndiduok By David Jones David Is A Love Song. Sung In Ibibio Language. It Rains Praises On A Typical Akwaibom Damsel.